Connecting observers with the organizations that need their services. Get hired to code classrooms. Fill out the form to be added to our ever-growing list of certified observers. *Please use the same email you use to log into your Teachstone account. 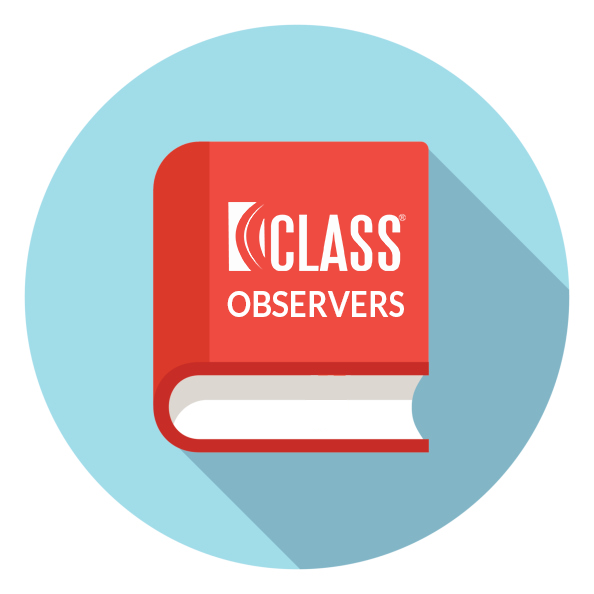 Each month we'll share this CLASS Observer Directory with organizations that request it. Organizations will contact you as needed. You'll coordinate payment and logistics for your CLASS observations. If for some reason you decide not to recertify, you will be automatically be removed from the list. Be sure to show your CLASS Certification Card to demonstrate your reliable use of the CLASS measure.